﻿ I am the Burgerfan! 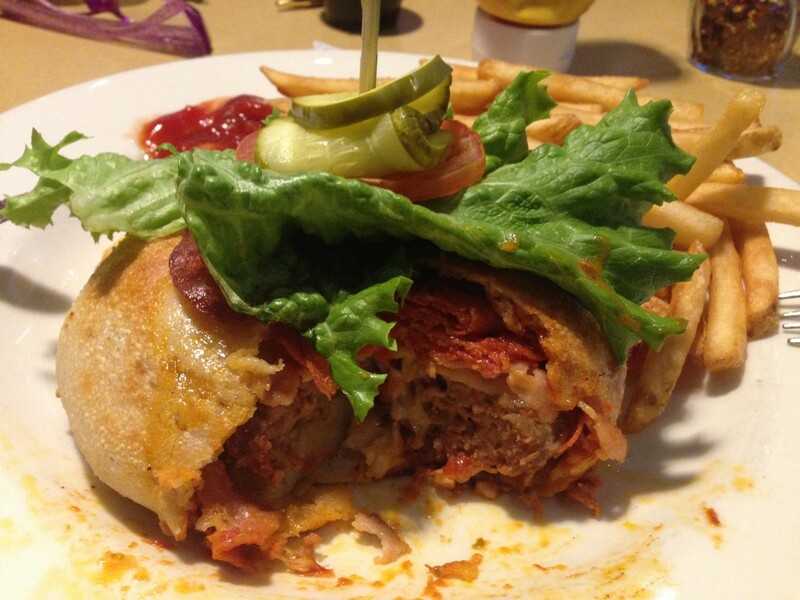 » Blog Archive » Pizza Burger. Only Once. You sir are a braver man than I. If you don’t like it, they should just pull it from the menu right now.